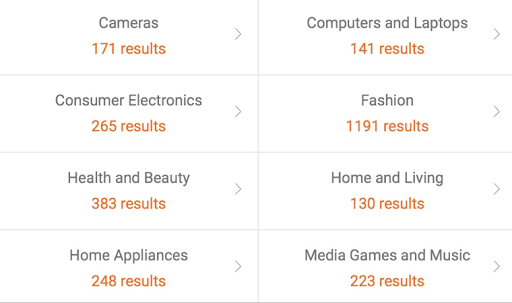 Get Cashback from Lazada with ShopBack! Hi everyone! 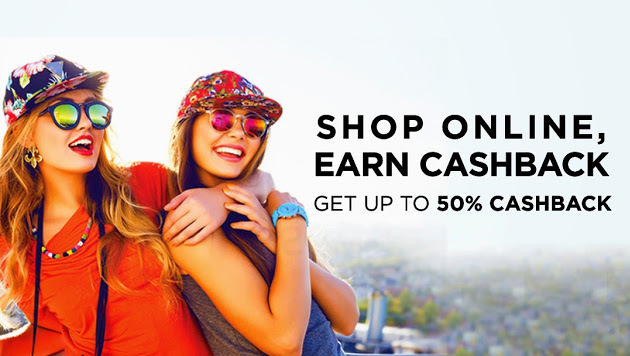 I recently stumbled upon this website called Shopback which offers cash rebates for products bought through their portal. Receiving cash back when I shop online appeals to me but it sounds almost too good to be true, so I went to check it out. It was already established in Singapore, Malaysia, and now an expansion in the Philippines and, soon, the rest of Southeast Asia. Shopback is currently affiliated with different merchants all over the world, including Zalora and Lazada which is very famous in the Philippines. 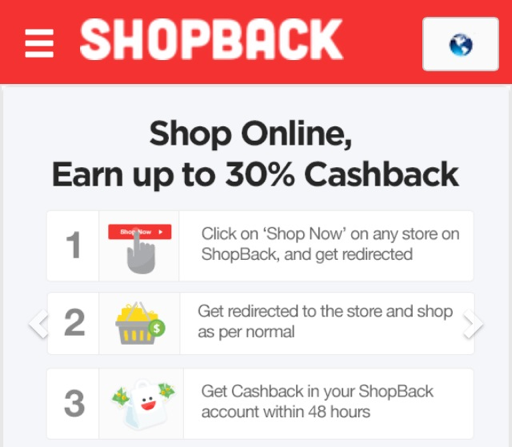 With the help of Shopback, getting cashback when online shopping became so easy by just following these three easy steps. 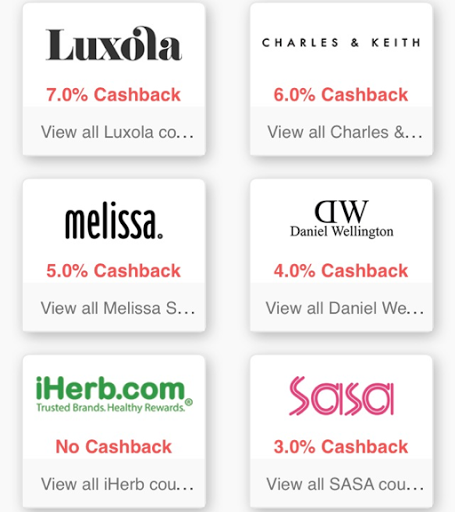 Click here to see what merchants offer cashback and coupon codes! At the site, you can create your own account. After which, you can simply just click through Shopback to your preferred online store and online shop as per normal. After making your purchase, cashback would be awarded to your Shopback account, which can be cashed out to your bank account or PayPal. 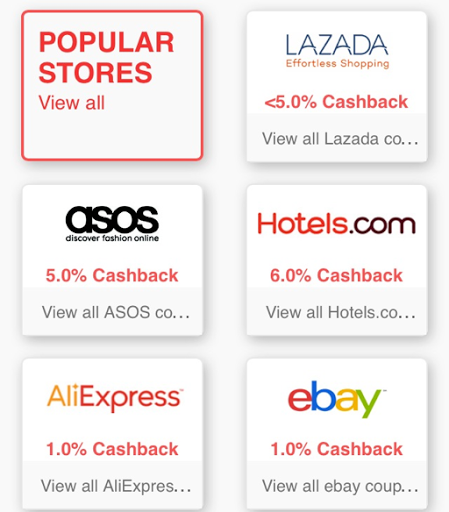 I realized that Shopback offers 4% cashback from Lazada! 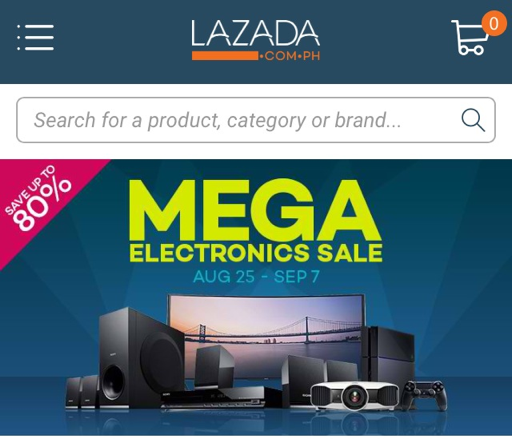 As a big fan of Lazada, I immediately signed up and started shopping. 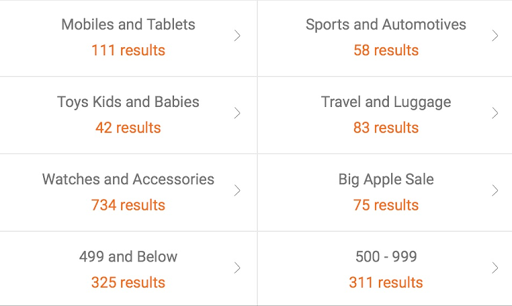 Items are well categorized so that it is easy for you to shop and look for something you want here are the categories that you can encounter while shopping at Lazada. I find Shopback really easy to use and it has the potential to save you a lot of money since you’d shop online anyway. Check out their popular merchants here. Maybe you’ll find something you like. Ooooh.. this is really nice info! I've been meaning to try this but I seem to be having a problem with my Paypal so I'll just fix that first. This is exciting! Lazada is one of my favourite stores as it gets the best collection at reasonable prices. Getting cash back on purchases is really a great thing. 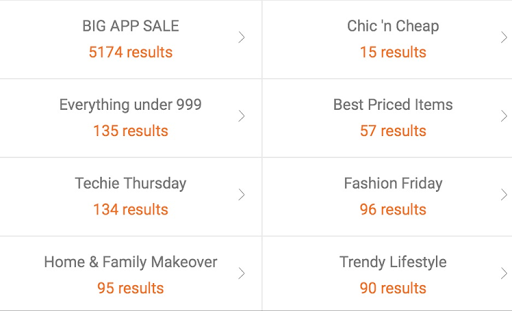 Finding the right coupon and earning the best cashback can truly save the on online purchases at Lazada. 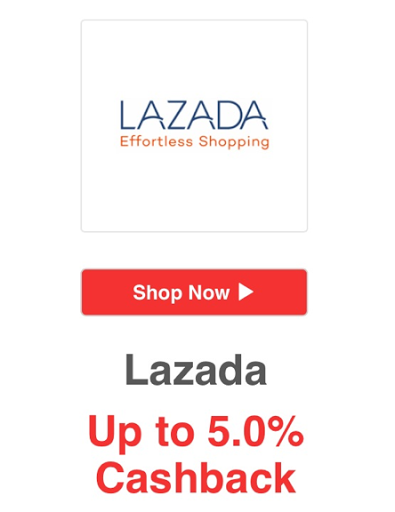 I love shopping here, as Lazada coupons available at Rezeem.ph get the best discounts and Shopback get the additional cashback.